The Raspberry Pi is a powerful platform in one small package. 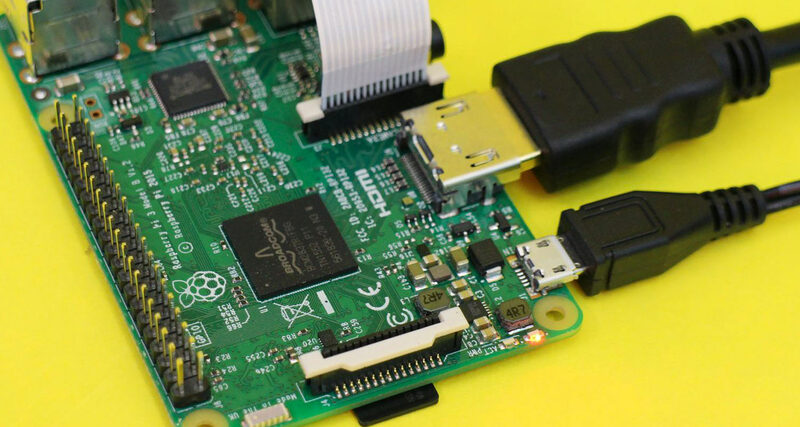 In this class, you will learn how to work with the Raspberry Pi board. Throughout the class, you will learn how to connect accessories to the Raspberry Pi and navigate the software, how to program in Python with the Raspberry Pi, how to make music with it, how to take GIFs and more. You will do programming exercises and build simple circuits. This class culminates with a final project of a photo booth. 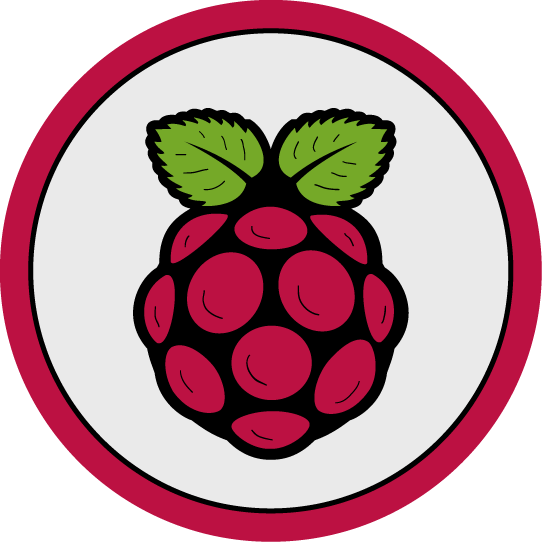 If you've made an awesome project that uses Raspberry Pi, try writing an instructable about it and entering it in our Raspberry Pi, Wireless or Make it Move contest to win some great prizes! Specializing in sewing, soldering and snacking. I teach an interactive fashion and textile class called Wearable and Soft Interactions at California College of the Arts and write documentation and do educational outreach for Next Thing Co.
Find the tools and supplies you'll need to tackle everything in this beginner Raspberry Pi Class, and learn more about what you'll do in the class. Plug in all the accessories and get ready to program your Raspberry Pi. Meet Linux and the command-line. Continue to learn useful commands and how to run a shell script. Play music through a radical program called Sonic Pi and how to play audio and videos. Learn how to write a Python program. Learn how to build a circuit, control LEDs, and read a switch. Connect the Raspberry Pi to the internet. Lesson 9: Build a Photo Booth! Take all the pieces you have created from previous lessons and create a photo booth with them!